If you have Xiaomi Mi6 Smartphone and now waiting to root Xiaomi Mi 6 without dead risk. Then here is good news for you. Official TWRP recovery is now available for Xiaomi Mi 6 with Team Win Recovery Project support. You can flash latest supersu root file using twrp recovery to get root access on Xiaomi Mi 6 Nougat 7.1.1 android phone. This guide is only for those who already purchased Xiaomi Mi 6 Smartphone and now really wish to root Xiaomi Mi 6 and install TWRP recovery safely. 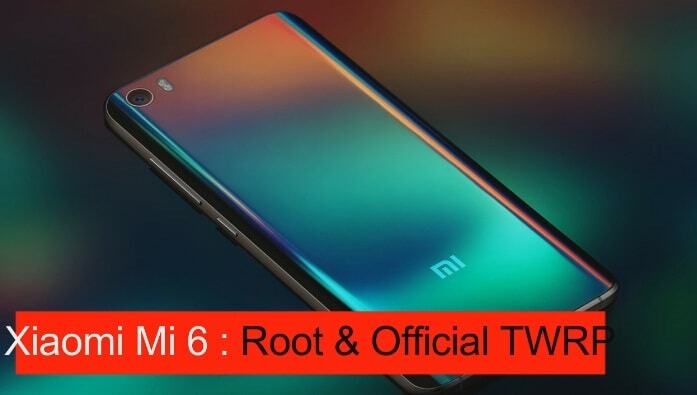 After getting root access on Xiaomi Mi 6, you can customize your device in various modes like can install custom ROMs, can install twrp recovery and also can use root required app on your rooted Xiaomi Mi6 Smartphone. Same as you can perform many other advanced tasks like can change IMEI number, can increase battery life and can delete pre-installed apps etc. Root access is a powerful feature of android phone for advanced users who really want to use their Smartphone with full potential. So if you are ready to root Xiaomi Mi 6 MIUI 8, then at first you need to install TWRP recovery on Mi 6 and then, you need to flash superSu root file to root Xiaomi Mi 6. Before starting the root process on Xiaomi Mi 6, special thanks to Mi Forum member and XDA developer who provide this official TWRP recovery for Xiaomi Mi 6 Smartphone. First off all read the below post carefully and follow the steps one by one to root Xiaomi Mi67.1.1 Nougat MIUI8 and install twrp recovery on Xiaomi Mi 6 MIUI 8 without any issue. Bypass MI account verification using MI account unlock tool. How to unlock Xiaomi account using pc tool? 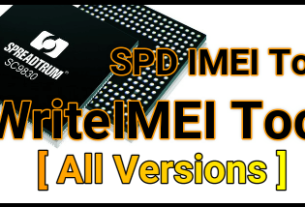 How to boot Xiaomi into EDL mode? How to unbrick any Xiaomi android device? Rooting of any device may void phone warranty. Wrong process may brick your phone permanently. So follow the root guide carefully. 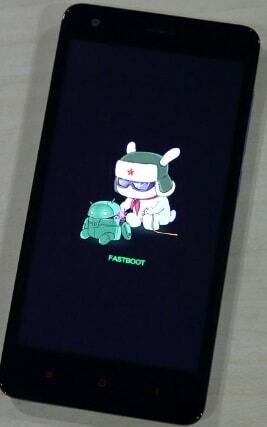 Bootloader should be unlock of your phone before rooting. Take backup of your phone data. Rooting process will wipe all phone data and user data. Charge your phone aprox 60%. In order to root Mi6 you have to follow three major steps one by one. Bootloader unlocking is the first step to Xiaomi Mi6. Because bootloader must me unlock on any Xiaomi device to make any changes in syatem files. Bydefault Mi 6 comes with locked bootloader and if you want to apply any mods or customizations then unlock bootloader on Xiaomi mi 6. If you’ve already unlocked your Mi6, you can go ahead and follow the next step. If not, then go through the below link to unlock Mi 6 bootloader. How to unlock Xiaomi Mi 6 bootloader? Twrp recovery installation is the second major step to root Xiaomi Mi 6 android nougat 7.1.1 Smartphone. Twrp recovery allows you to flash supersu exploit root file. This is not possible by using default stock recovery. 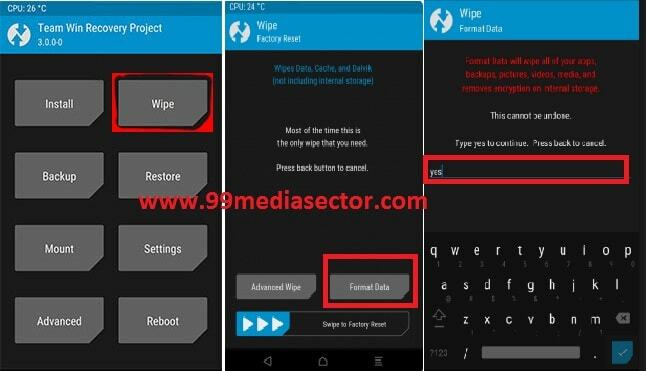 So follow the steps to flash twrp recovery on Mi6 Smartphone. At first you have to install TWRP recovery on Xiaomi Mi 6 and then you can flash Supersu file on Xiaomi Mi 6 to gain root access. Make sure usb drivers are installed on pc. Make sure USB debugging enabled on your device. Make sure Minimal ADB and Fastboot tool is installed on pc. 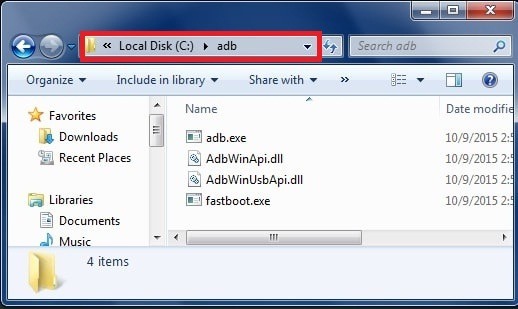 Go to adb installation directory, click on any blank area in ADB folder and then Press and hold Shift Key +Right click and select “open command window here” as shown in below screenshot. Here you may use command prompt method or manual method to boot your device into fastboot mode. Connect the phone with pc via USB cable and enter the below command to boot it into fastboot mode. Power off device then press & hold Volume down key + power key together at the same time till you see the Mi bunny mascot on the screen. After completing the above process, now type the below command to boot it into recovery mode. All Done!!! Now you can see newly installed twrp recovery on your Xiaomi Mi 6 Smartphone. After installation of twrp recovery, now you are ready to root Xiaomi Mi 6 by flashing supersu file. Follow the below instructions to get root access on Xiaomi Mi 6. 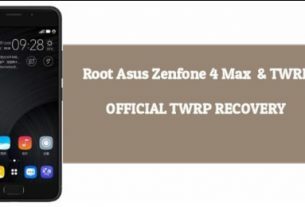 Make sure your phone is into twrp recovery mode. If not then boot it manually. Select your preferred language from the list and set it according to you and tap on “never Show this screen on boot again” and swipe allow modifications. Select “Format date” to format all files data of your device. And come back to main menu of TWRP. Now connect the device with pc and move the “SuperSu zip” into the internal storage of your device. 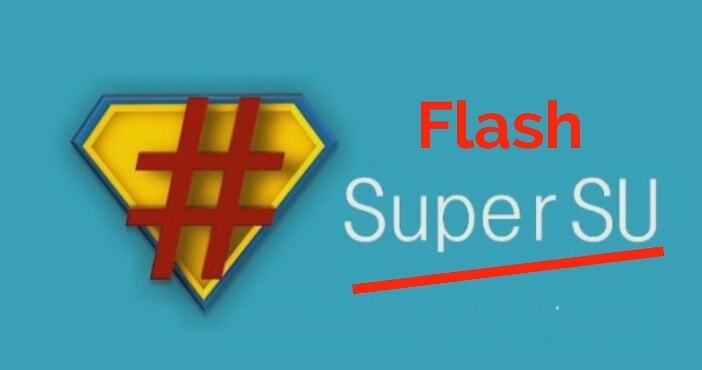 From Twrp recovery, tap on “Install” button and browse the “Supersu zip” file and swipe to confirm flash. Here it may take couple of minutes to flash supersu file on Xiaomi Mi 6 Smartphone. Congratulations, you root have rooted Xiaomi Mi 6 successfully. Now you can reboot your device normally. It may take long time to boot normally after flashing process. So sit back and wait to boot it automatically. It’s best to wait it out for 10 minutes or so. After rooting your Xiaomi Mi 6, now it’s the time to check is it properly rooted or Not? Root access is now ensured on your Xiaomi Mi 6 . So if you followed all the above steps carefully then there should be a Supersu application in your rooted Xiaomi Mi 6 MIUI8 Smartphone. If you are able to find supersu file on your device that means your device is fully rooted and getting root access on Xiaomi Mi 6 without effort. 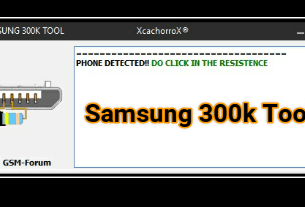 How to hack Wifi password without root in android phone? How to move whatsapp on SD card? How to change IMEI number? 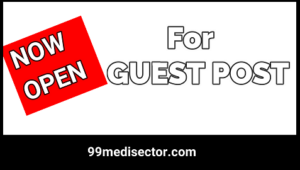 How to increase internal storage? This is all about how to root Xiaomi Mi 6 MIUI 8 with pc using twrp recovery and how to install twrp recovery on Xiaomi Mi 6 mobile? If you are searching a way to root Xiaomi Mi 6 Nougat without pc then we will update it in future, if we get any proper method to root Xiaomi Mi 6 without pc. Till now you can’t root Xiaomi Mi 6 without pc in anyhow condition.